BlogHome » Will Major League Soccer incorporate the Goal Line Technology being used in the World Cup? When major league sports first started using technology during games, it made people scratch their head and ask why? Sure it might slow the pace down at times but its main purpose is to increase accuracy during games, especially big ones. Technology is becoming more prevalent in major league sports to help make the “tough calls”. With this new technology FIFA is attempting to eliminate blown calls that could cost a team, and country, the World Cup. Last Saturday during the France vs. Honduras game, people around the world got a taste of this new technology. The replay showed two different scenarios; the ball hitting the post and bouncing out, and the ball hitting the Honduras keeper to bounce across the line. Goal Control-4D technology ruled the ball bounced off the keeper, France G-O-A-L! 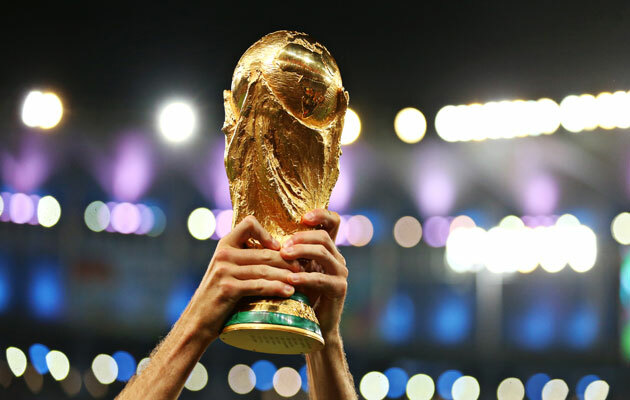 The debate was ablaze on social media outlets and it seems like it will continue to be a controversial topic of this year’s World Cup. Now the question is will MLS be interested in following Major League Baseball’s technology movement by bringing this to regular season games? What do you think about technology entering into the World Cup and do you think MLS will follow? We want to know – leave us a comment! 5 Things Everyone Should Do During Fall 2016!